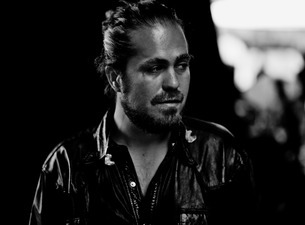 Thanks to our friends at The Observatory in San Diego, 88.5 FM is giving away tickets to see Citizen Cope on March 30th. You can sign up below before 10:00 p.m. (PT) on Sunday, February 17th, to be in the drawing for a pair of complimentary tickets. Winners are randomly selected and sent a confirmation email prior to the show date. You must be Opted In to allow us to email you. You are Opted In if you are receiving our Perks Newsletter. 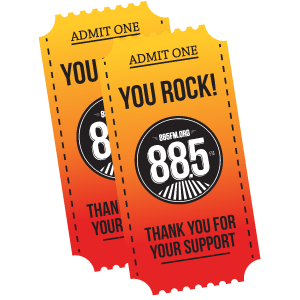 Be sure you selected "yes" on your 88.5 FM profile giving us permission to send you our Perks Newsletter. No purchase necessary.